Francois is a hard working husband and dad that gets laid off from his job. None of his efforts to get another job succeed and he is forced to use what he has, including an old bicycle, in order to provide for his family. 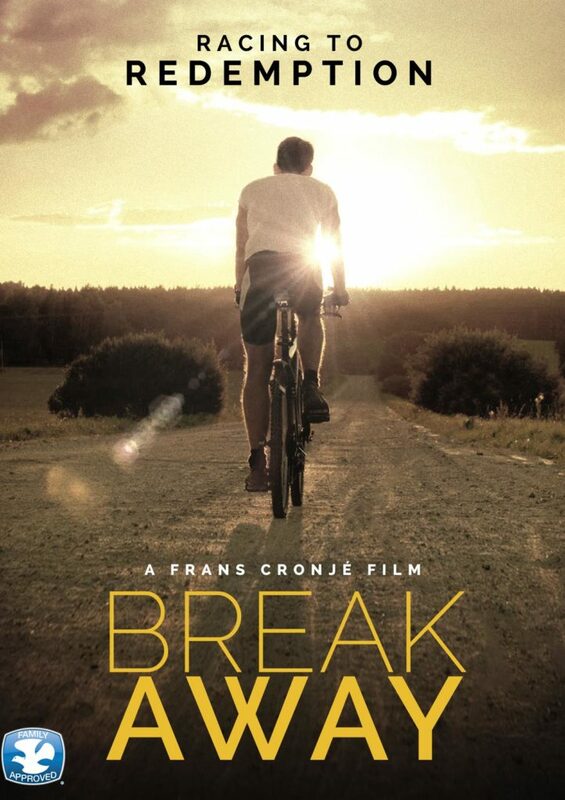 With the help of his “black sheep” brother, a bicycle shop owner and a pro-cyclist, Francois makes some life-changing discoveries about his life, career and faith in God.